Come join us for a meal and a show! 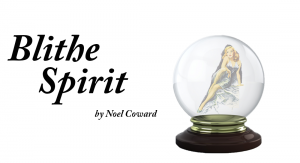 CoAM’s day trip for April is to the Old Log Theater to see Blithe Spirit by Noel Coward. To make reservation either leave a message at CoAM at 612-721-5786 at trust@trustinc.org. 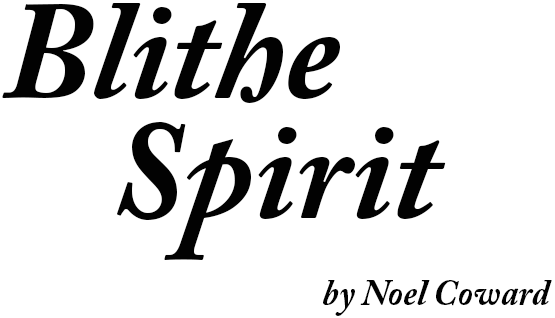 The most spirited comedy you’ve seen in years! Researching for his new novel, Charles Comdomine invites the implausible medium Madame Arcati to his house for a séance. While consumed in a trance, Madame Arcati unwittingly summons the ghost of Charles’ dead wife Elvira. Appearing only to Charles, Elvira soon makes a play to reclaim her husband, much to the chagrin of Charles’ new wife Ruth. If he wants his latest marriage to stand a GHOST of a chance, he’d better conjure up a solution quickly. 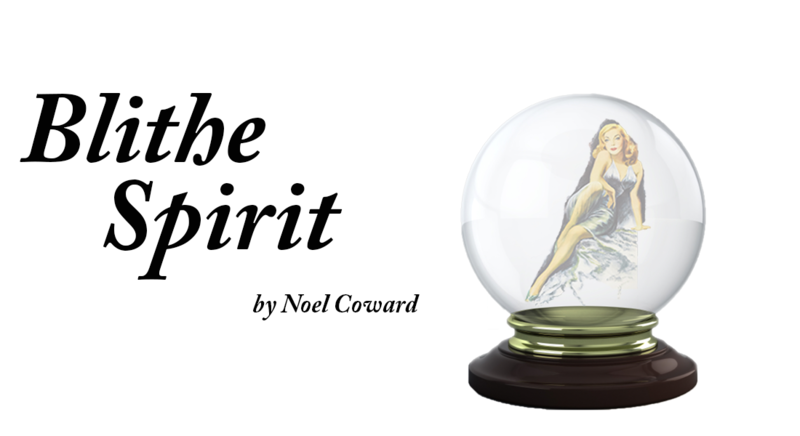 One husband, two feuding wives and a whisper of mischief in the air – who will win in Coward’s unworldly comedy?